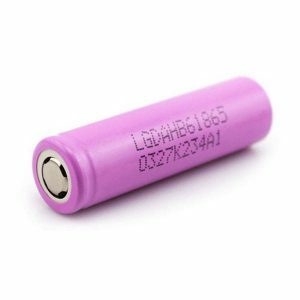 This a rechargeable battery has a very high power capability. 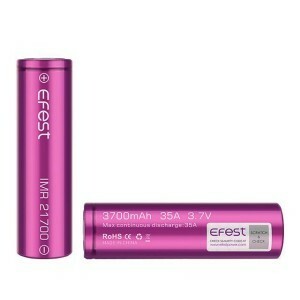 It is 3000mAh meaning that you will get a long-lasting vaping experience. 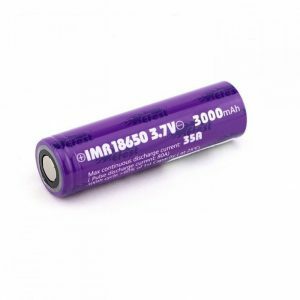 Sony VTC6 18650 3000mAh 30А is considered among professionals in the vaping industry as a new champion of 18650 batteries. This battery is one of the most impressive members of the Sony VTC series. Sony rates 15A the continuous max discharge current. But in case you keep the battery temperature under 80C the official continuous max discharge current is impressive 30A. Besides, this a rechargeable battery has a very high power capability. It is 3000mAh meaning that you will get a long-lasting vaping experience. 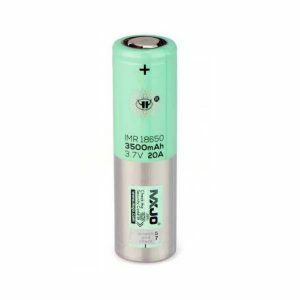 You can use this battery in single, dual or triple parallel vape mods and discover firing of your mod to perfection. Moreover, it remains cooler than most batteries available today. So you will get a pleasurable vaping experience not burdened by overheating and safety concerns. Experience better level of vaping with the superb VTC6 18650 3000mAh 30А batteries by Sony!